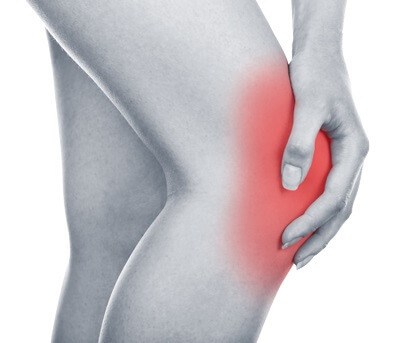 Can Aulora Pants with Kodenshi help to reduce knee pain and leg pain? I don’t have an exact answer but what I can do is share my mother’s experience wearing the pants. When I was first introduced to the Aulora Pants back in November 2017, it was marketed primarily as a slimming garment for ladies. I was intriguied by its slimming and also other wellness properties. One of the benefits from wearing the pants is reduce knee and leg pain. One of the key reasons why I bought the pants is to reduce my constant leg cramps. You can read why I made the decision to buy the pants from my other post here. After 2 weeks wearing the pants, I didn’t experience anymore leg cramps. I know this is true because I’ve experienced the results personally. I also bought another pair of Aulora Pants for my mother mainly to help with her chronic knee pain. My mum was suffering from constant knee pain due to wear and tear on her knee joint from years of overuse. Her right knee has underwent surgery a few years ago to reduce the pain. There were plans to operate on her left knee as well. Initially, I wasn’t very sure that the pants could help my mom. I have seen other people that wore the pants said they don’t have anymore knee pain when they started wearing the pants. Well, the only way to know for sure is to get my mom to wear the Kodenshi pants. To be honest, my mom didn’t experience any improvement on her knee pain for the first month when she started wearing the pants. She did experience other body detoxing benefits such as regular peeing and pass motion. 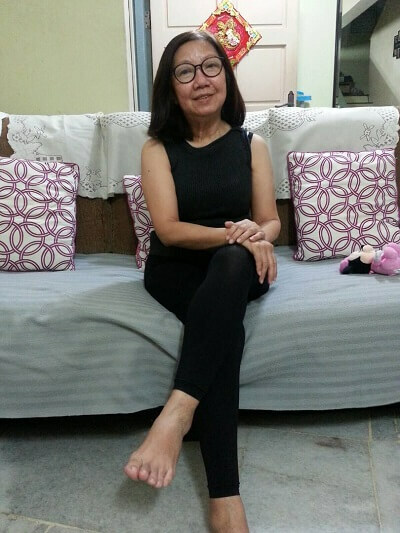 It is only after 3 months of wearing the pants, her knee pain mysteriously disappeared. I was very surprised and glad at the same time. I am surprised that the Aulora Pants does work and glad that my mom didn’t have to endure pain on her knee anymore. How does Aulora Pants helps to reduce knee and leg pain? Honestly, I am not very sure. It could the far infrared ray emitted by the Kodenshi fabric that improves blood flow in your legs or it may due to the compression element of the pants. To really know the answer, I would have to spend some time reading and researching on the subject. But as of now, I know the pants helped my mom to relieve her leg and also her knee pain. But to be fair, the pants may or may not work for you because our bodies are different. The only way to know for sure is to try it. Thanks for reading and I hope my sharing has been beneficial for you.